Hawaii luau tell the story of the Hawaiian people, giving you amazing insight into the native culture in a way that is both captivating and educational. Luau in Hawaii include spectacular performances filled with music, dance, and acting that are sure to keep the whole family entertained. And don’t forget about the delicious luau buffets! 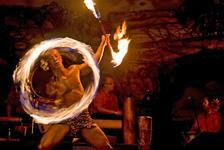 An authentic Hawaii luau is something everyone traveling to the Hawaiian Islands should experience. 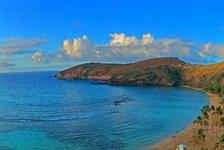 Applies to: Terrace Luau (6:30pm Check-in): 8:00 PM show time(s). Dates of use: For use between July 01, 2019 and September 30, 2019.